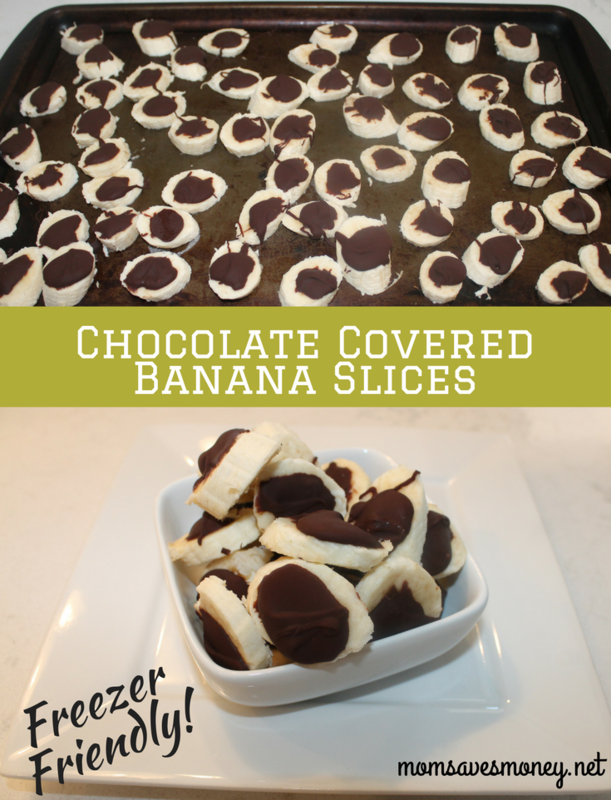 Snack Attack: Chocolate Covered Banana Slices! Ahh…the life of a Stay-At-Home Mom when the afternoon rolls around and your preschoolers ask you “Can we have a snack?” There’s the usual suspects around our house: veggies & dip, pretzels, various fruits (apples, oranges and bananas being the most popular), and popcorn. But we sometimes mix things up and have something sweet – especially if I’ve recently made cookies or homemade creamsicles! Sweet is great, but I like serving sweet and healthy! That’s where these chocolate covered banana slices come in. I’ve recently discovered that chocolate covered bananas is actually a thing – like you can really buy them all official like in the frozen food section. But I didn’t know that when I thought of these. I just thought that bananas taste good with chocolate. I just thought that banana slices is an easy finger food. I just thought it’d be a good way to give a little treat to my kids. I just thought it’d be fun. Ain’t nothing fancy. A single banana can actually make quite a bit. Three bananas fit on 1 cookie sheet (well, depending on how thick you slice your banana). You can use any chocolate you want – which is great for us because we use milk-free chocolate chips by Enjoy Life. Since they’re kind of pricey, I like it when a little chocolate goes a long way. Now you can actually dip the banana slice into the chocolate and completely cover the slice. But, well, that’s a lot of work for not much benefit. It’s prettier, but it doesn’t necessarily taste better. This method gets the job done much more quickly. 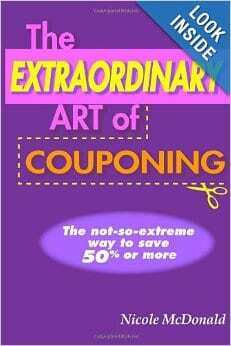 All the benefit with a fraction of time! 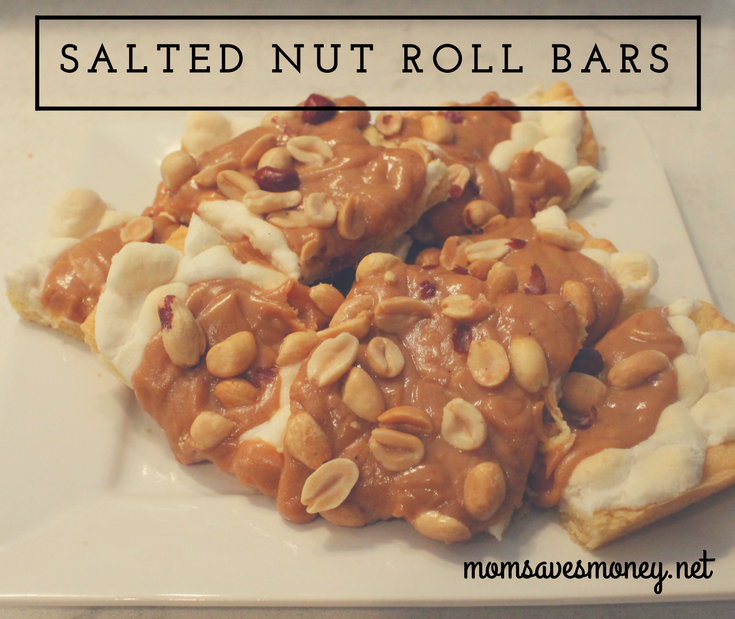 Slice bananas and place on a cookie sheet (or anything you can stick in the freezer). Melt chocolate. I do it on the stove on very, very low heat. 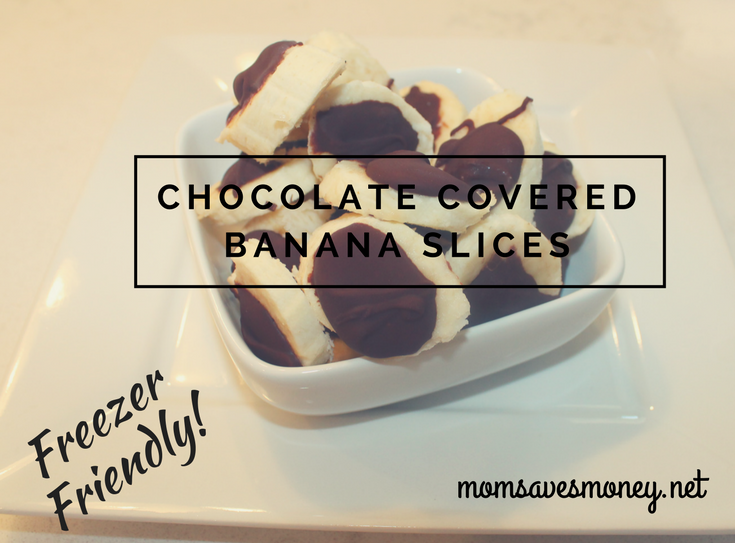 Drizzle the chocolate on top of the banana slices. 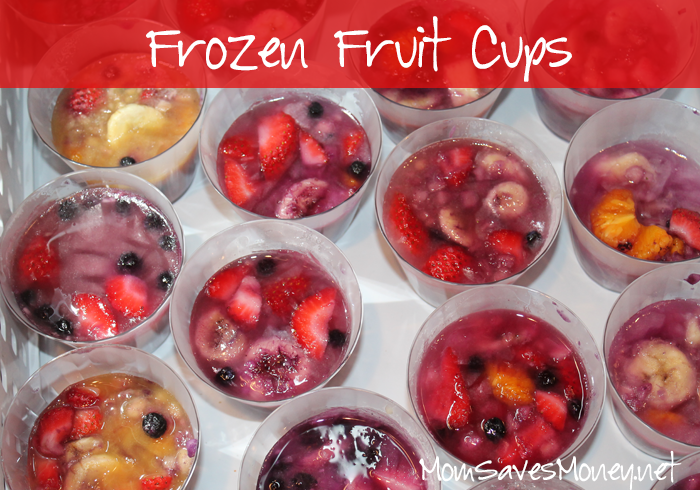 Freeze for a few hours. 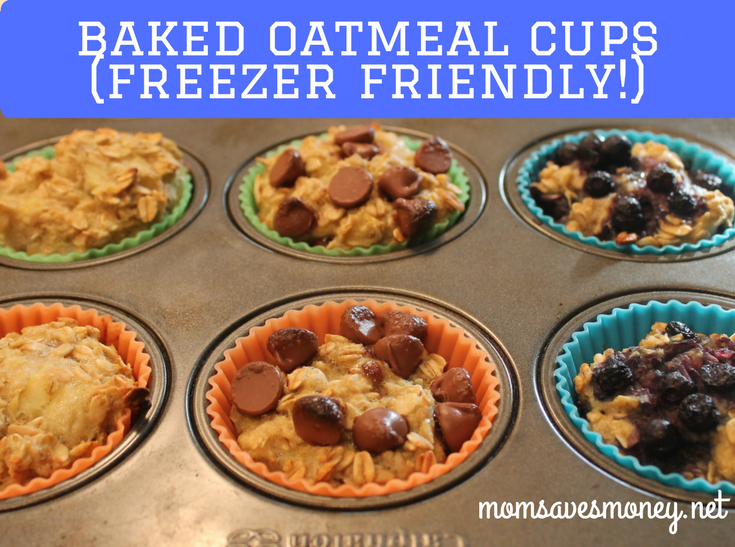 Place in a freezer safe container.